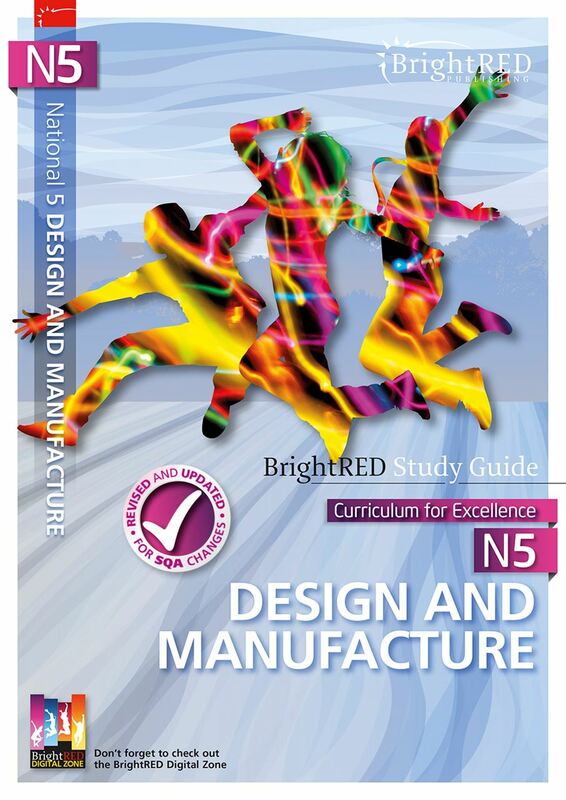 Develop key skills to design and manufacture products with free online support. Up-to-date with the latest 2017 SQA course changes. This National 5 Design Manufacture Study Guide has been carefully researched and designed to help you improve your chances of success within the National 5 Design and Manufacture course, and to act as a supplement to your learning in school. 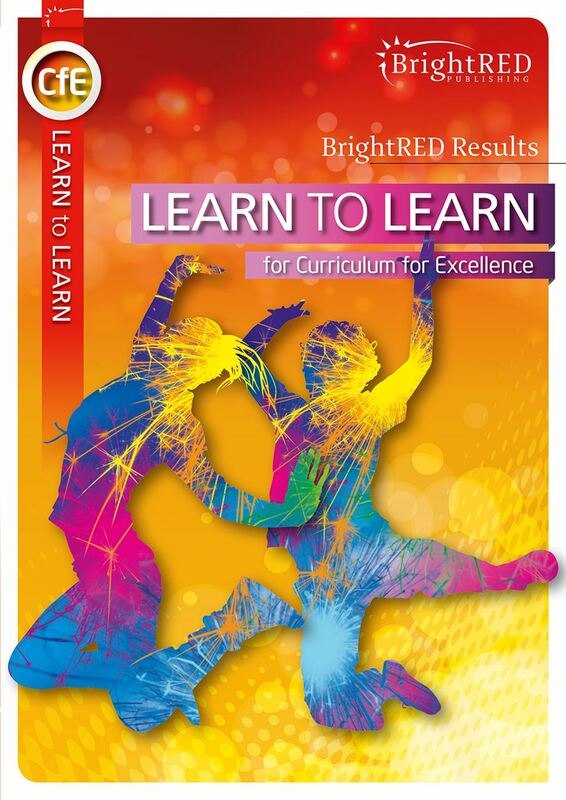 The key priorities when writing the book were to make sure that the material fully supported your learning, whilst helping you to secure success as you work through the course. 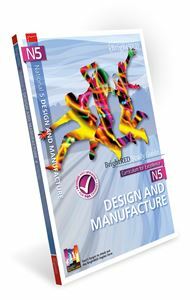 All of the content within the book has been matched to the key knowledge and understanding you are required to learn for the SQA National 5 Design and Manufacture course. 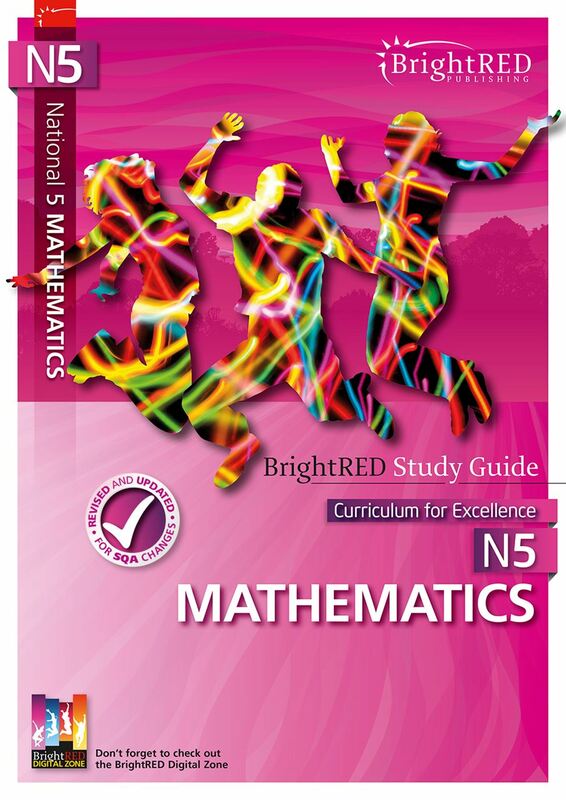 Throughout this guide, advice and useful tips on answering exam questions and completing coursework are given, along with extension materials including self-study resources, online tests, exam style questions and video clips to help you develop and practise your skill and understanding across the course.